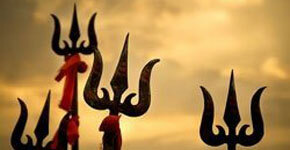 The trident in the logo here is a tool of the God named Shiva who is the lord of the yogis in Indian legend. The three prongs of the trident represent Shiva's rarely-heard triple role as creator, sustainer and destroyer as well as the three main energy channels in body, the ida, pingala and sushumna. 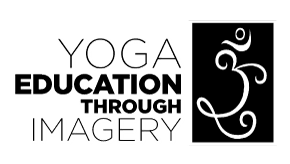 Yoga Education through Imagery is what I call the system of lectures I've created. They combine late-breaking research with knockout slideshows to deeply explain yoga’s many philosophies and broad histories. I offer these lectures via web hook-up or by visiting your Yoga Teacher Training venue. I work sensitively, creatively and efficiently with your unique 200, 300 or 500-hour TT program. Reach out HERE to develop your programming in ways you may have never thought possible. I look forward to making great things happen with you.